The Ultimate Motivational Picture Quotes Compilation: Volume #4 – The Official Website of Masters of Money, LLC. Make 2018 the year of more! More time, more friends, more romance, more traveling, more money, and most importantly, more of whatever makes you happy! The things that make each of us happy may be different, but one thing we all need every once in a while is encouragement, and at Masters of Money, we do our best to try to encourage you each and every day. 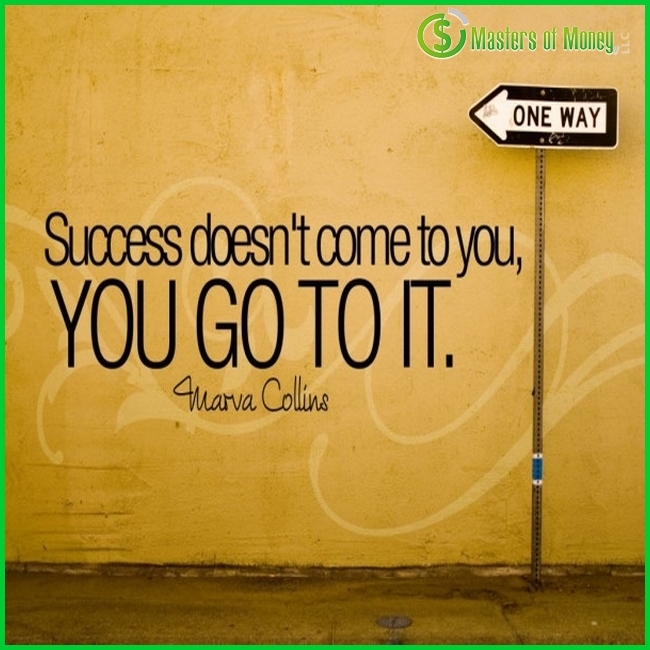 Masters of Money LLC, might have the word “Money” in the title, and yes Masters of Money is a business, designed to make money, but Masters of Money’s true mission is to encourage and support the dreams and goals of the dreamers and the doer’s of this world. More often times than not, the dreamers and the doer’s are laughed at, or they’re told something can’t be done, or that something isn’t possible, and because they may not have encouraging voices to cancel out all of the negativity, they may never take action, and the world is worse off because of it. Even if someone never buys a product or service from us, but they are inspired by something we put out that was completely free, and they decide to take action in some area of their life, or they encourage someone else to take action, then all of this hard work to create and run Masters of Money was/is worth it.